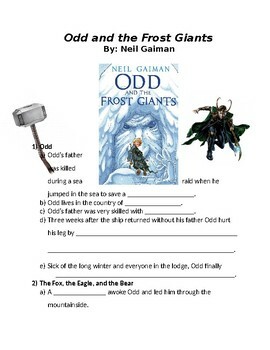 Do your students need some guidance in their reading? This is a great solution. A handcrafted graphic organizer in outline format. 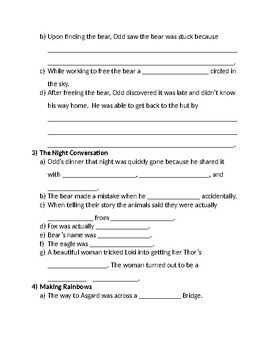 The outline features fill in the blank and short response questions to keep students on track and focused in their reading. Missing information requires students to seek out important details and main ideas while providing them a structured format. This word version is editable and able to be tailor to your individual students.